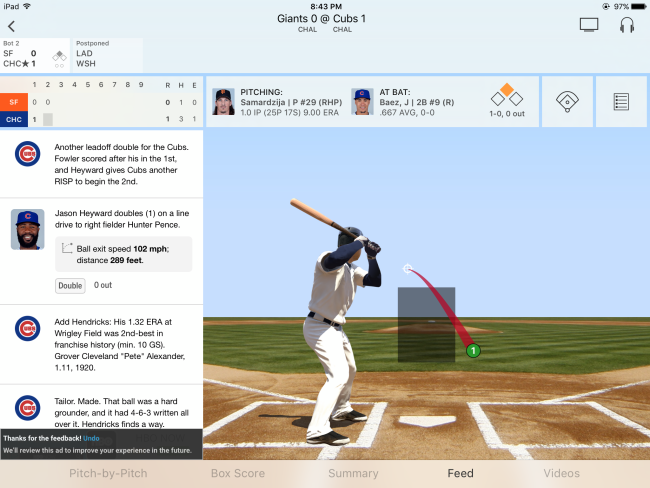 Baseball fans love stats, and MLB.com At Bat does not disappoint. Now you can follow and digest every detail about your favorite team(s) as well as watch video, keep up with day-to-day news, box scores and summaries of all the big plays. 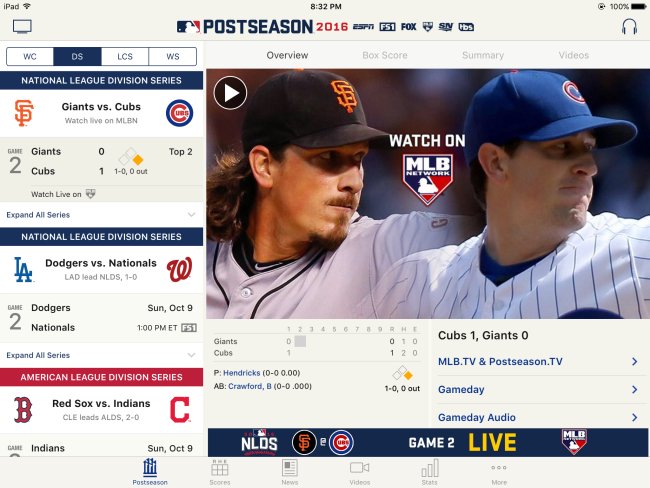 Here’s an App Store link for MLB.com At Bat. 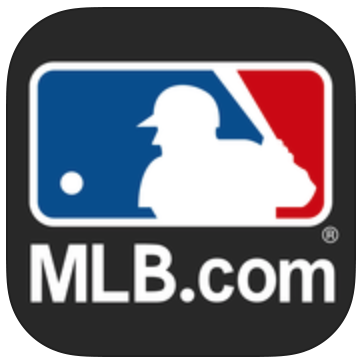 Compatible with iOS 8.0 or later, MLB.com for iOS is an universal app that works with iPhone, iPad, iPod Touch. It is a free app for the basic “Lite” features and stats. However, you can subscribe to At Bat Premium to follow your team of choice for a monthly charge of $2.99, or a one-time yearly cost of $19.99. 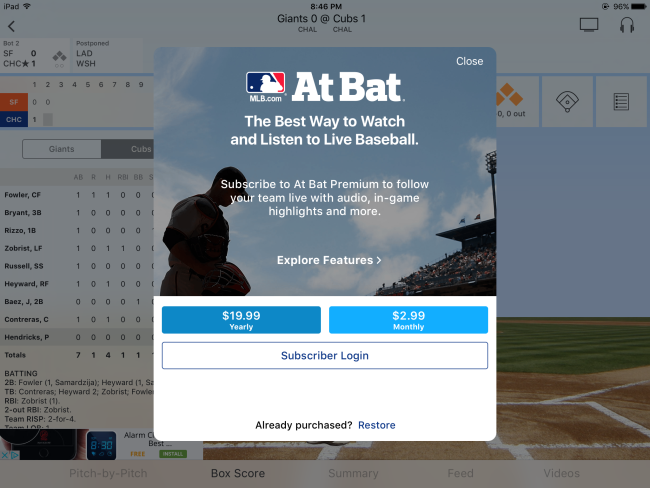 In addition, you can choose from various other in-app purchases options, like At Bat Premium and watch every playoff game, even if they are out of your market area for $24.99.